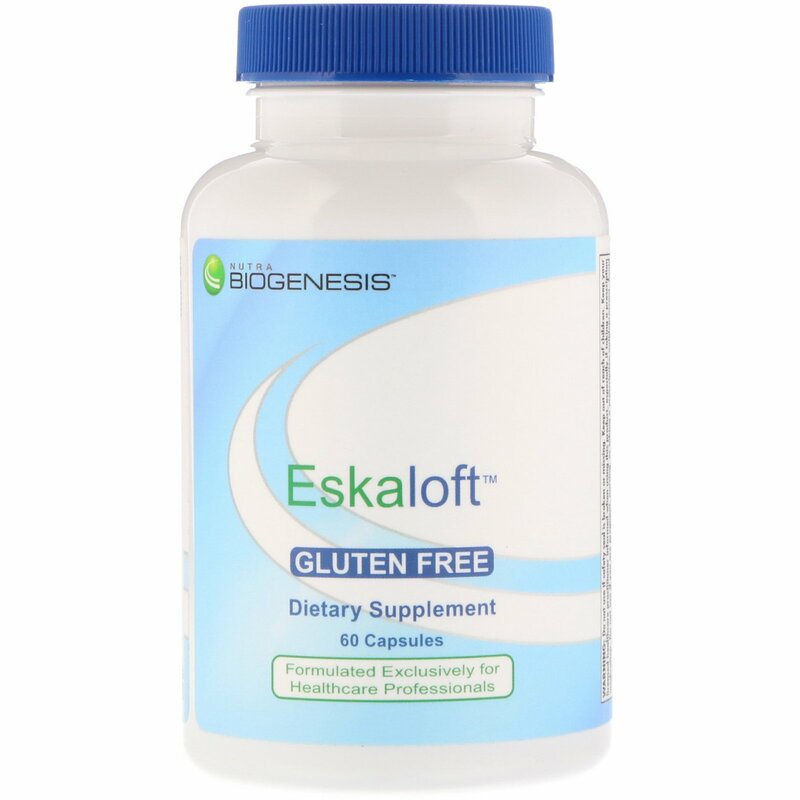 Eskaloft is a blend of nutrients, botanicals, and amino acids intended to nutritionally support a balanced nervous system. Use only as directed. Take 2 capsules daily or as directed by your healthcare practitioner. 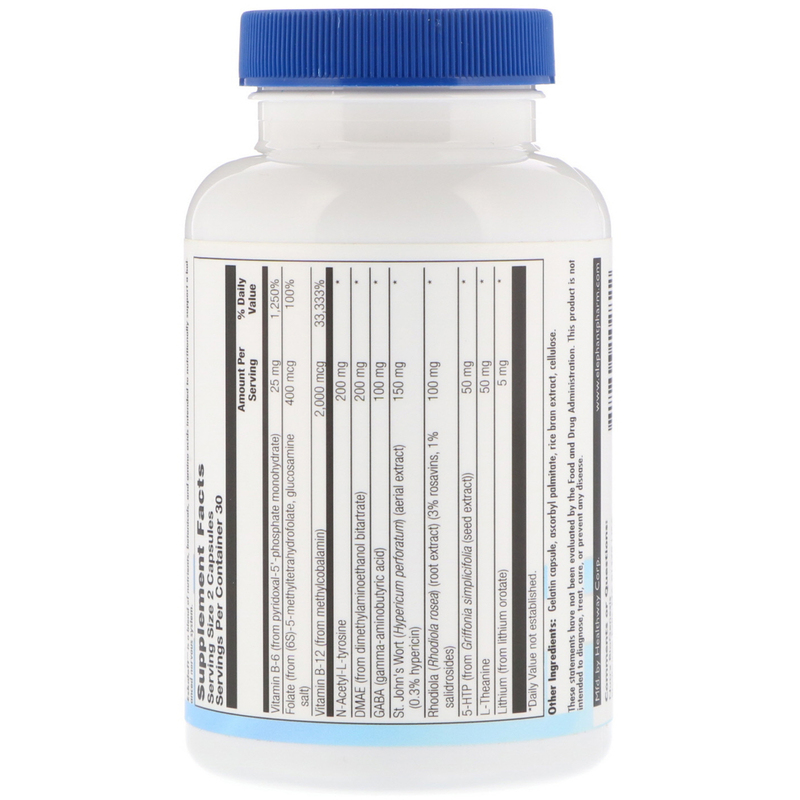 Gelatin capsule, ascorbyl palmitate, rice bran extract, cellulose.